Exceptional Villas are delighted to present some of the worlds most exclusive and most sought after private islands for rent on the planet. 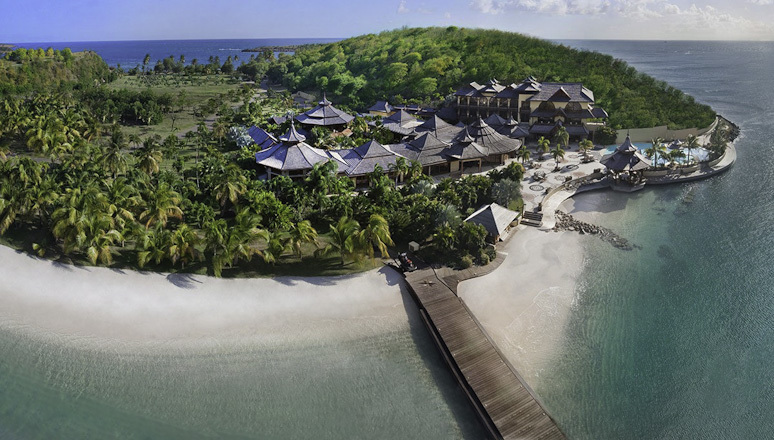 There is nothing more wonderful, exclusive and magical then renting a private island. Nowhere else can you be guaranteed to have the whole place for just you, your family, friends and invited guests. 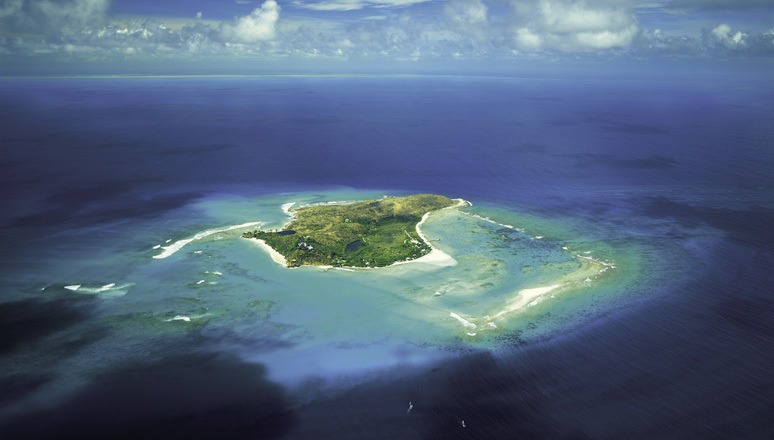 Wallace Groves, the American financier, once said, "nothing compares to having your own private island" and no truer words were ever spoken. Few people can resist the lure of their own private piece of land even for a short time in the midst of vast turquoise oceans. The true luxury of private island rentals is the sheer freedom and escape from the pressures of modern day living. Island life is slow and casts a spell that is hard to resist. An island does not have a house number; an island has a soul. At each of our Private Island Vacation rentals, you will be guaranteed crystal clear turquoise waters, perfect and pristine white sandy beaches, incredible nature and a wonderful array of water sports. And, renting a private island with Exceptional Villas offers complete exclusivity, privacy, safety, freedom, romance and above all the best service possible. All our private islands for rent are available in their entirety. The privacy is unsurpassed making Private Island vacation rentals the perfect place for a wedding, honeymoon, birthday celebration, anniversary party or multigenerational family gathering. Each one has been handpicked for their sheer beauty, luxury, location, exquisite cuisine, wonderful staff, incredible service and paradise island feel. When you rent a private island with Exceptional Villas, you will receive VIP service from the moment you pick up the phone to inquire to the time you return home. Our team of villa professionals have personally inspected each of our Private Islands and know them intimately. They are experts in matching the right private island to their client requirements and dreams. Our team will spend time asking you exactly what you are looking for, they will find out what is important to you and what your dream vacation or holiday looks like and they will negotiate the best price possible. Once booked, our complimentary pre-arrival concierge department will ensure that every detail is thought of and organized in advance of your arrival. Our concierge team will liaise with the staff on the island to ensure that everything is catered for – whether that is a VIP airport fast-tracking, relaxing massage, delicious beach barbeque, romantic candlelit dinner by the ocean, ice cold champagne on arrival, live music, excursions, boat charters etc. 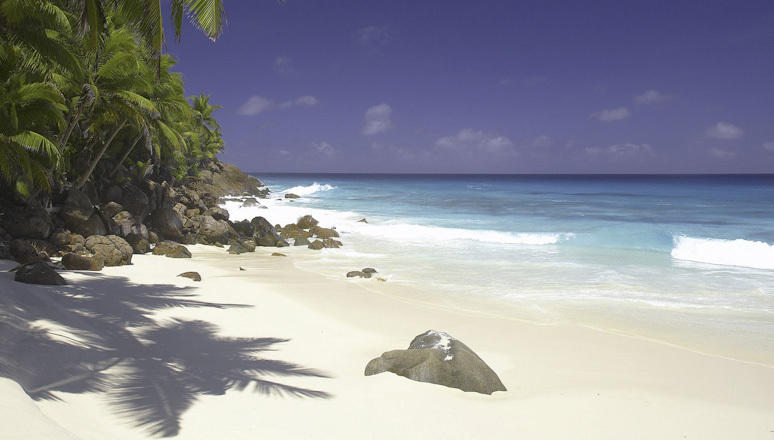 Some of our team’s favourite private islands for rent include Necker Island located in the British Virgin Islands, Fregate island in Seychelles, Calivigny island off the coast of Grenada in the Caribbean and Little Whale cay located in the Bahamas. Each island is different, and our experts will give you unbiased reviews as well as the pros and cons of each so that you can enjoy a holiday of a lifetime. If you are looking for the perfect place for your vacation or event, you need to look no further. We have experience in organizing everything from intimate family escapes to big corporate events. We guarantee that with Exceptional Villas, you will experience the best and most professional service that you will remember and talk about for years to come. The Exceptional Expert Team are looking forward to hearing from you and finding the perfect Private Island to Rent.